It's difficult to believe that July is already here. I feel like summer just got started. How is it possible that we are at the half way point? 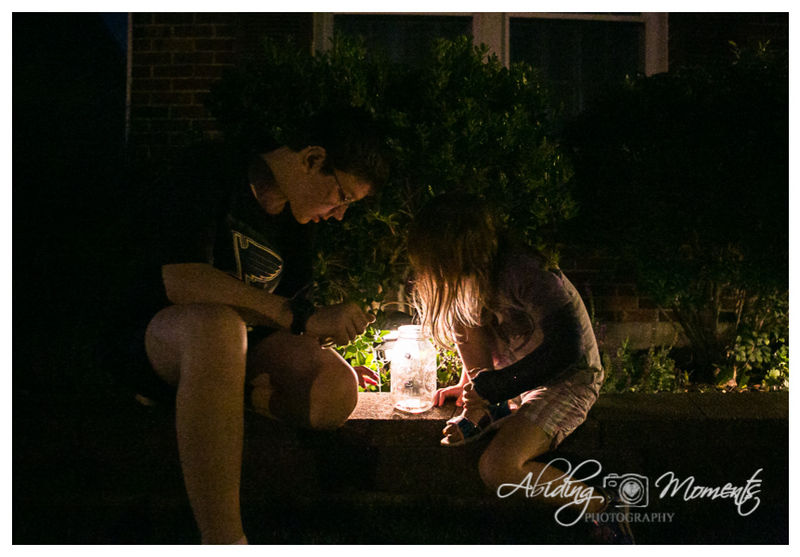 I am hopeful that we will make the most of the rest of the time we have, but for today, we have been able to check a few things off the summer bucket list - like catching lightning bugs in the front yard. I have to say that while my daughter was excited about this new thing, my son had his reservations. His concern for the trapped insect was that in the two and half minutes he was in the jar, his air supply was sure to run out. 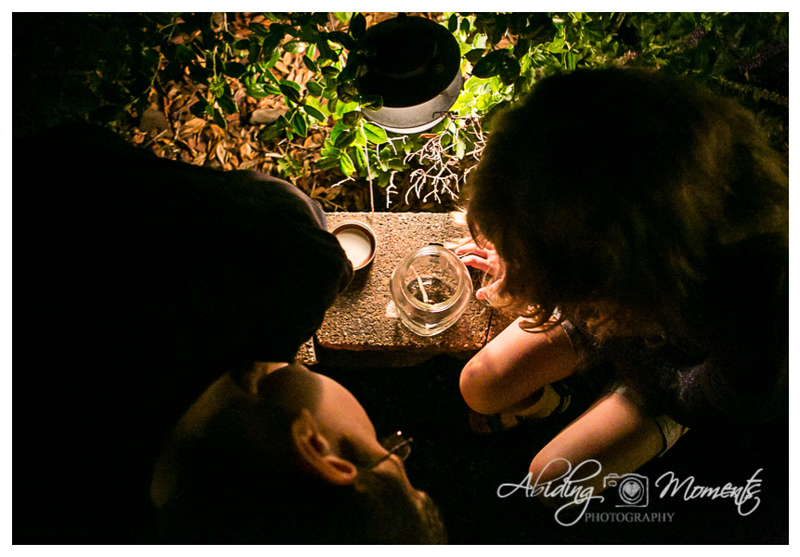 He also had empathy for the bug's situation and wondered out loud how I might feel if I was trapped in a jar. That was the end of things for my daughter. She too felt bad for our new friend, especially since we were unable to find more and he was all alone in there. They decided to take off the lid and let him wonder free. The only issue was, he didn't seem to know how exactly to wonder free. After about five minutes of failed attempts, I decided to help them all out and give our new friend some assistance. 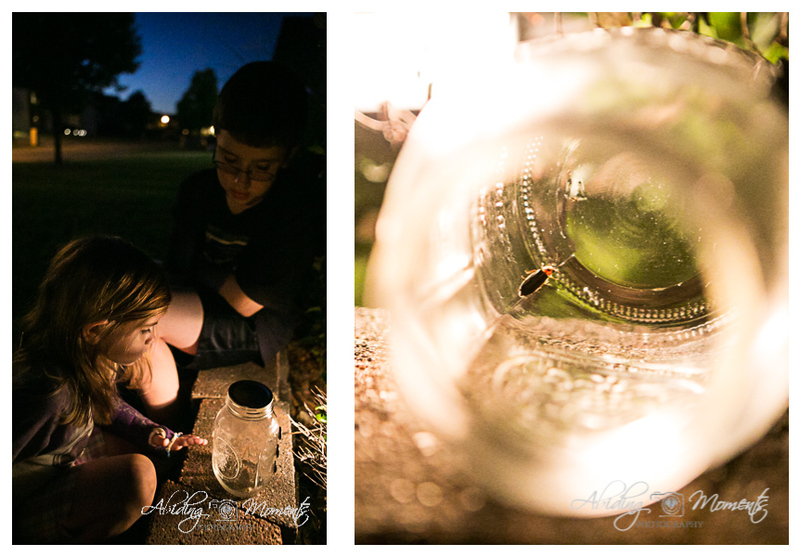 I placed a small piece of straw from our yard into the jar and to my children's delight, he began his descent. Of course, even that seemed to not be enough, and he continued to climb along the stick. 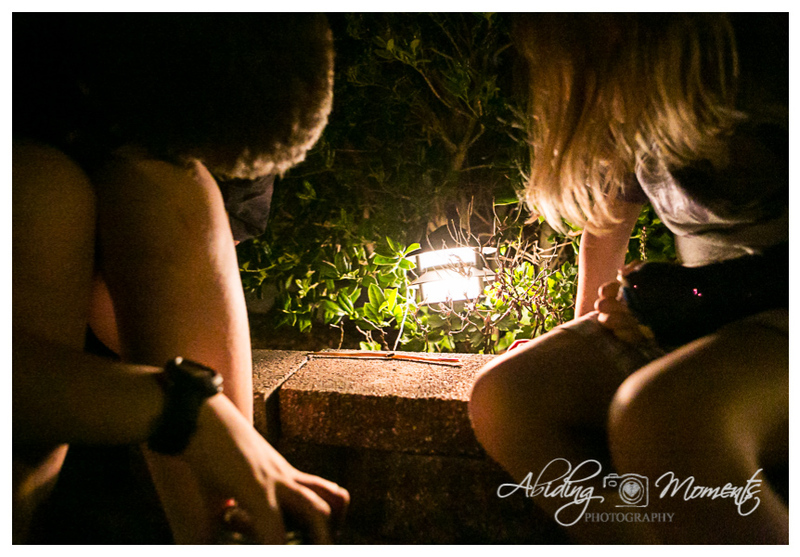 Eventually though, he did take flight and get back with his friends, which my children were both happy to see. Speaking of taking flight, make sure you get onto the next photographer in our circle. We are so honored to bring you our stories every month and have the chance to support one another though this project. Next is Jenny, a talented Southern Michigan documentary photographer, and I know you will love her story!